Teenagers have got me going grey (matter)! As secondary school teachers, do we ever carefully consider who is sat down in front of us? I’m not talking about the spotty, arrogant, disengaged chap in the corner of your classroom; or the over-keen excitable young lady at the front, who offers the most diverse range of questions that you could never honestly have considered… I’m talking about what is behind those personas, the stuff that makes learning more permanent. There has been a whole raft of work around episodic memory in recent times and its background stems from the increased grey-matter in your classroom – the stuff that grows more rapidly in two periods of a person’s life: our first 18 months on planet earth and early adolescence. This slows down the transfer of information within a person’s body and it must be considered when planning activities for young learners. As a result of this increased grey matter and the negative effect that it has on our learning, the brain filters out about 99% of the information and stimuli that it receives, with the exception of: information that has meaning and information that elicits an emotional response. This means that by attaching meaning and emotion to the learning experiences that we create in a classroom, our students stand more chance of retaining the content. The Secret Se7en – this involves fitting information together so that it makes sense by triggering recognisable arrangements. For example, which of these is easier to remember 1) GO DIC TDV DA BCM AM or 2) GOD ICT DVD ABC MAN? Of course, the second set of letters is much more attractive to your brain, as it contains recognisable words or mnemonics that we are familiar with. Our short-term and working memory can only really manage with around 7 new pieces of information at one time and they quickly discard that information, if it is considered useless or nonsensical. With this in mind, I try to include chunking, mnemonics, rhythm and rhyme into my lessons, as well as rapping or storytelling if I am feeling particularly brave or comfortable with a group. Emotion and laughter – instigating laughter within my lessons usually has a positive effect on the learning of my class. I try to ensure that sarcasm is kept to a minimum, but usually end up with a tale that ends in embarrassment for myself – it is amazing what negative things students remember about you… especially if it is you that tells them! When this is combined with storytelling and rap is is a double-whammy! 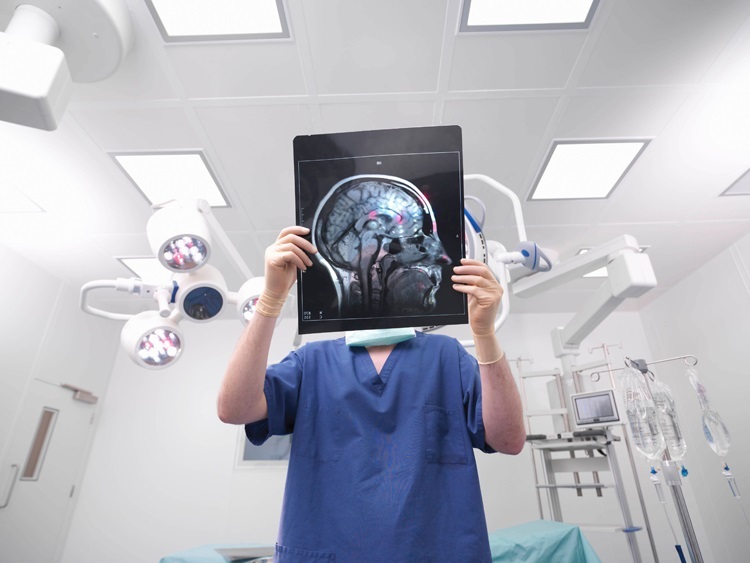 Talk or walk – the brain needs exercise and so do our students. A change of scene or focus does wonders for recall and retention. This is particularly good when used with think-pair-share activities. Students want to move around the classroom, so why not let them do it in a structured and controlled way. Cultural stimuli – using celebrities to prompt memories is a fantastic tool for connecting with the teenagers in front of you, whilst making content relevant to them. 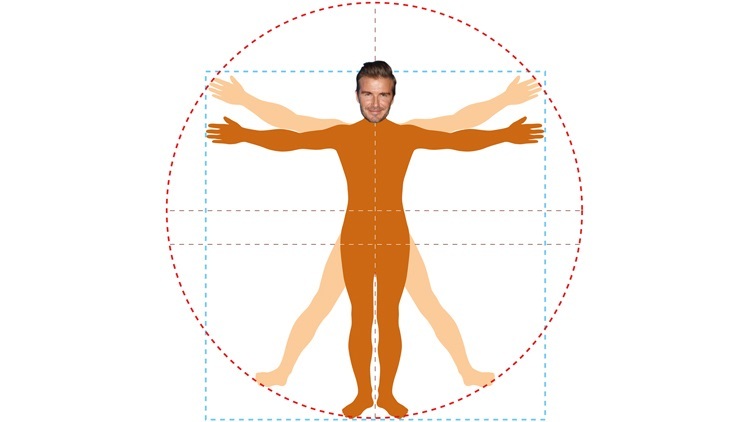 For example, when teaching psychology of sport, you could use a picture of David Beckham as Vitruvian man… with each point highlighting key moments in Beckham’s career that link to aspects or theories covered in class. Come the exam, students can easily recall Vitruvian man and the associated theories, using David Beckham as a practical example. 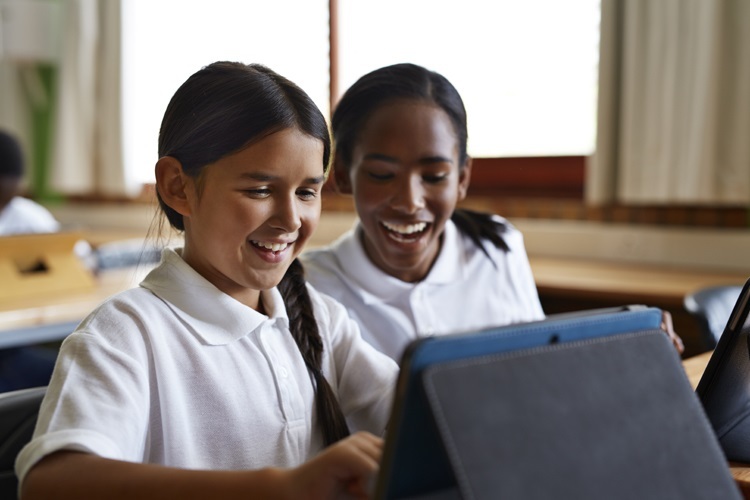 Choice – students love being in control and constantly battle for it… why not give them an aspect of control with a take-away homework or class task. I use a make-shift menu in the style of every teenager’s favourite chicken establishment to make the choice more memorable and to generate some form of emotion… through their taste buds! Gary Whiting is Lead Learning Mentor and Whole School ICT Lead in a North-west school and college.